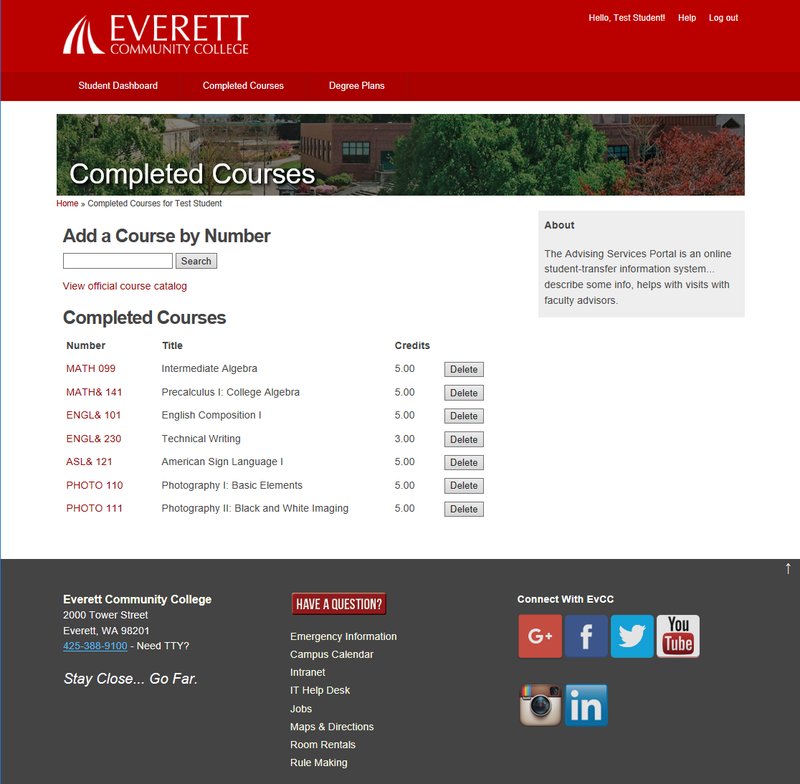 Everett Community College did not have an efficient means for academic advisors to easily audit and provide recommendations for direct-transfer students entering Washington State universities. This was a solo project in which I determined what the core audience, community college academic advisors, needed to efficiently advise students transferring to Washington State universities. 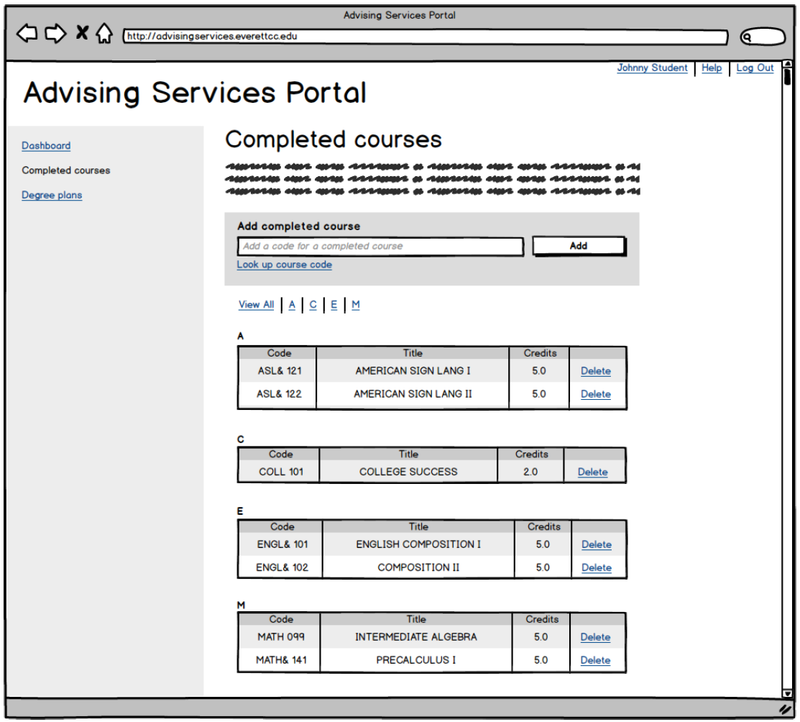 As part of this project, I created an online portal to help academic advisors facilitate an audit of a student’s current course work. 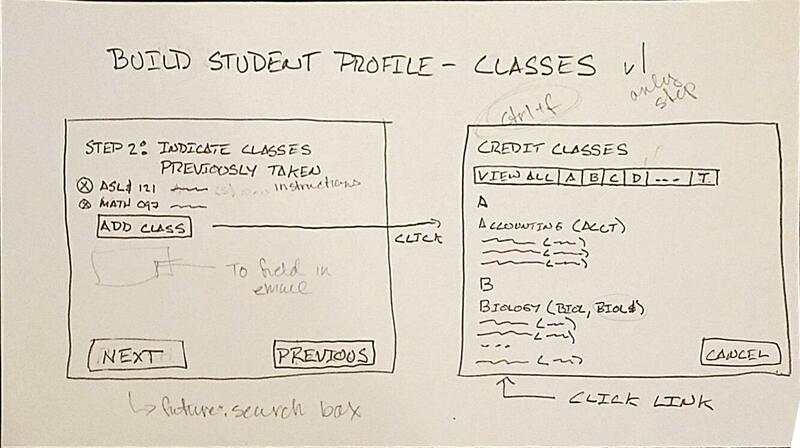 Created sketches and an interactive Balsamic prototype for the interface — which were reviewed by the target audience prior to development. You can see examples of these in the image gallery above. Developed a database and online portal to addressed the pain points of the existing process. Documented the design and implementation of this project so future developers can maintain and extend the system.